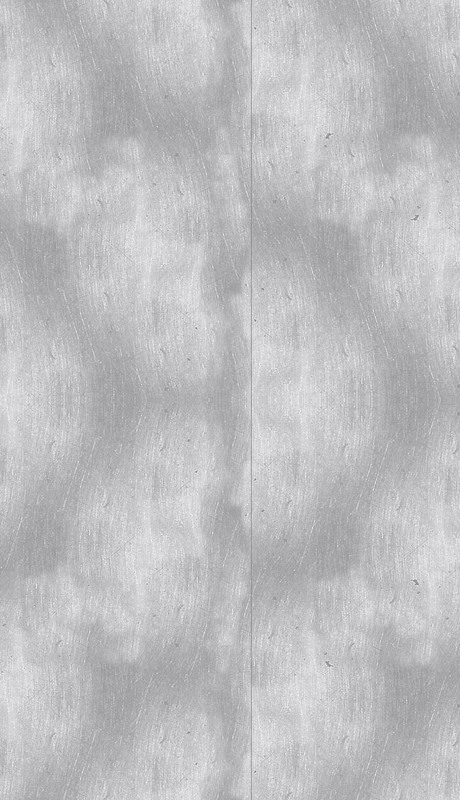 Winkler Canvas has been in the Tarpaulin business for over 27 years and manufactures a wide variety of canvas products. Many of their products are custom built to meet the requirements of their customers specific needs. 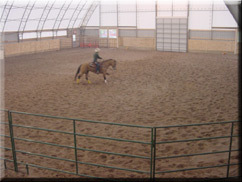 Winkler Canvas Ltd. strives to provide quality, long lasting products for their customers. 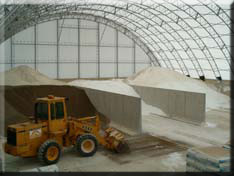 Winkler Structures has the solution for all of your building needs. MBC Buildings is an authorized Winkler dealer. 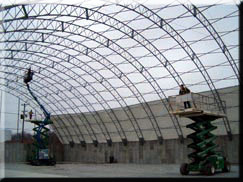 Feel free to browse the different types of Winkler fabric structures we offer. Please keep in mind that each structure pictured is just an example of our work, and can be customized to fit your specific needs. We look forward to working with you on your project! 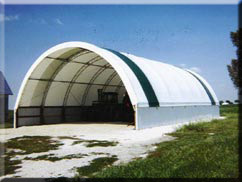 Please contact MBC for more information and pricing on Winkler Fabric Structures.